It seems that Forza Motorsport 7 players will need to wait a bit longer before developer Turn 10 Studios lets them personalize their playlists. Forza Motorsport 7 didn’t receive the same feature as last year’s Forza Horizon 3 which supported streaming music files via Microsoft OneDrive. With the new release, you’ll be able to immerse yourself in the most authentic racing game ever made. It will feature incredible graphics at 60fps and native 4K resolution in HDR. You will be able to collect over 700 cars, and these will include the largest collections of Ferraris, Lamborghinis, and Porches ever. You will have at your disposal 30 famous destination and 200 ribbons where you will see that the race conditions will change every time you return to the track, and this will also be an excellent new feature. 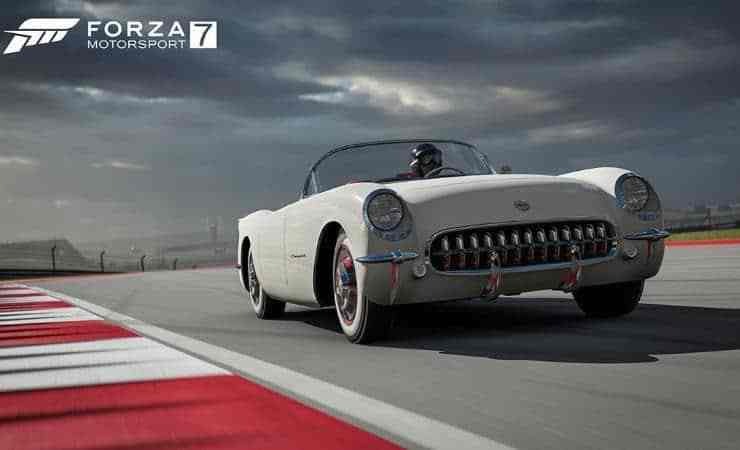 The game’s developers promised that Forza Motorsport 7 fans would get the ability to use their personal playlists in the game via OneDrive, but hey have to wait a little longer for this feature to become available. The developer company did not mention an exact date when the new feature would be launched. The game’s fans are definitely a bit disappointed because they were expecting this feature to come along the game’s release. On the other hand, it’s good to know that the developer team is working on adding the feature sometime in the future, even if we still don’t have a timeframe for the implementation. Meanwhile, you are able to stream music via apps that do support background audio on Xbox One such as Groove and Spotify. Forza Motorsport 7 is available for download from the Microsoft Store. Unfortunately, the game is affected by download issues, so if you can’t install on the first go, simply try again.